You know you’ll always find tremendous quality and great values at Braum’s. And in that tradition we’ve got the ultimate hamburger bargain: Braum’s Bag of Burgers. 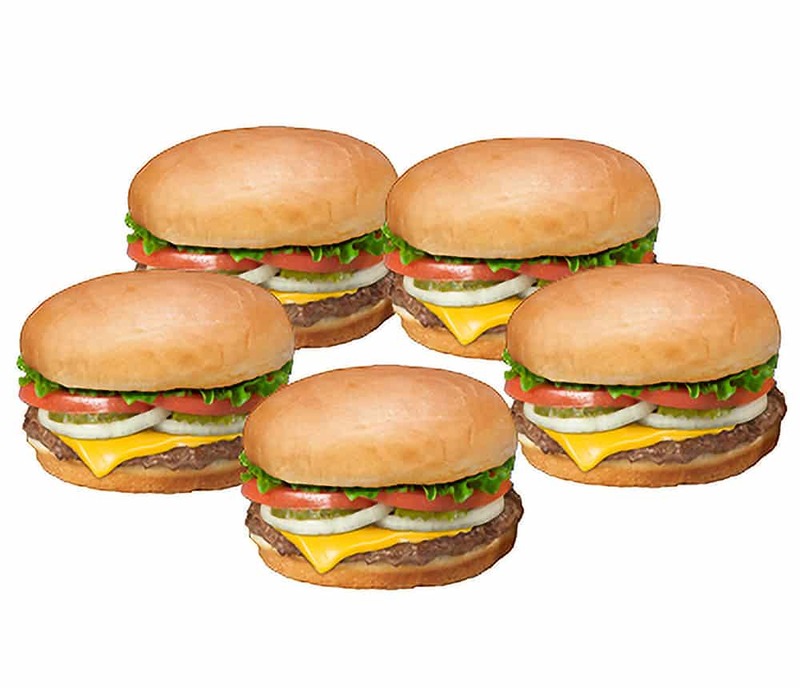 Five of our big 1/6 pound burgers made with lettuce, tomato, pickles and onions. Add cheese if you like (for an extra charge).